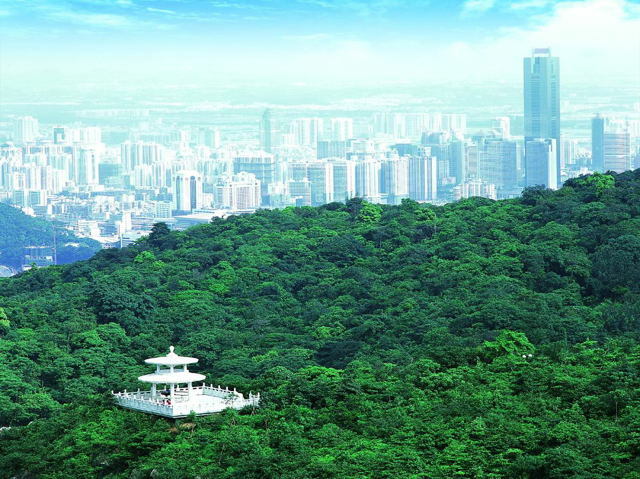 As the ancient town of Guangzhou, Xiguan is located in Liwan district with its north to Xicun, south to Pearl River, east to Renmin Road and west to Xiaobei River. 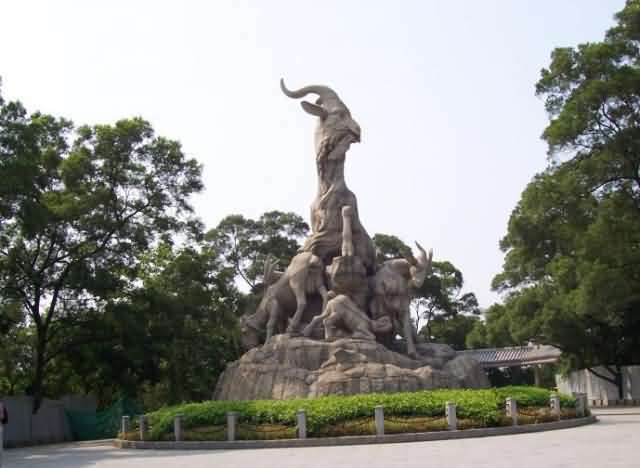 Now it has become a place for people to memorize the history of Guangzhou. Xiguan preserves lots of traditional architectures of ancient styles. Xiguan Mansion is one of the representations. 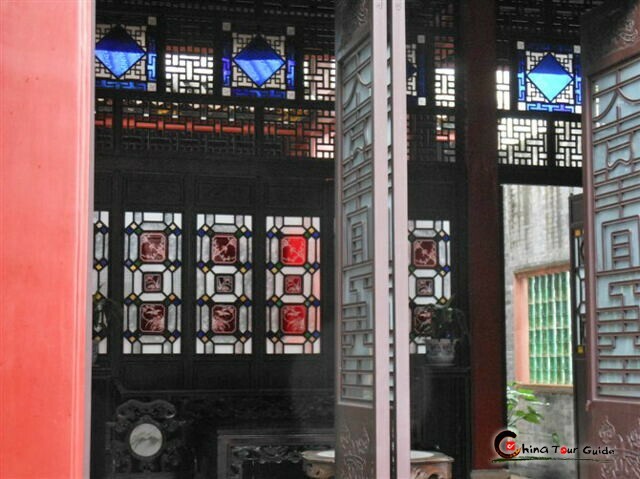 The facade of a Xiguan Mansion was generally built with grey bricks, and the main wooden door is accompanied by a Tanglong (horizontal wooden bars) and a pair of 'café style' outer doors at the entrance. The interior is very symmetrically structured; from the front to the back of the house there are as follows: the portal, the hallway, the main hall, the first room, the second hall and the back room. There is also a patio and garden inside. 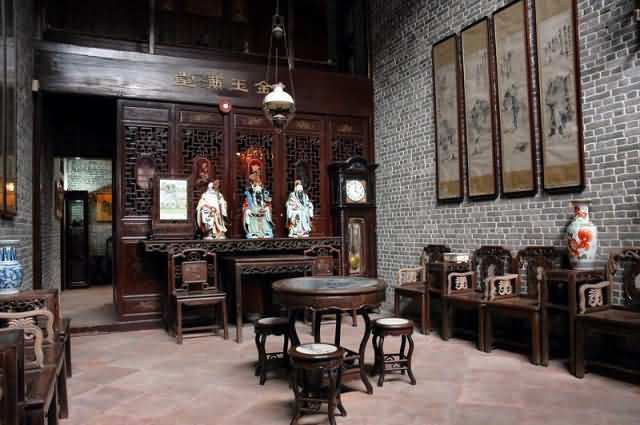 Hardwood furniture, carved wooden ornaments, stained glass Manchuia windows, and many other Cantonese features come together to create an old Guangzhou style house. In the past, only the well-to-do families of businessmen or officials could live in these grand and magnificent places. 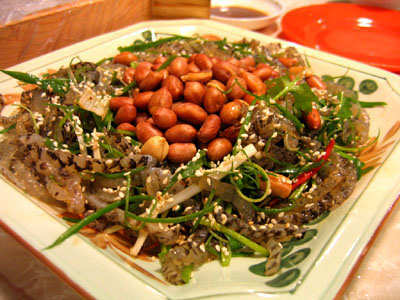 In spite of the residence, another attraction in Xiguan for tourists is the traditional food in this area. 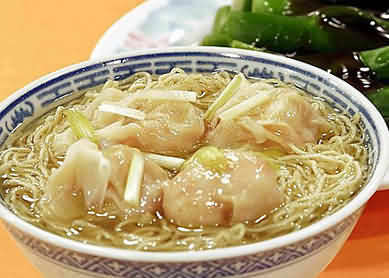 The most authentic Cantonese food and snacks can be found in Xiguan.